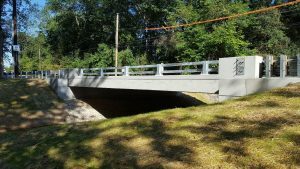 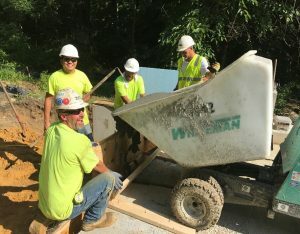 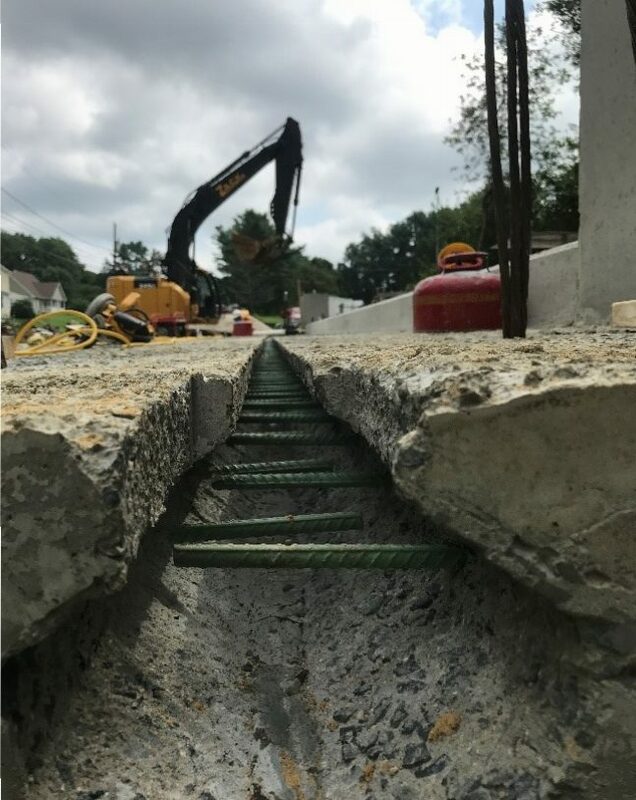 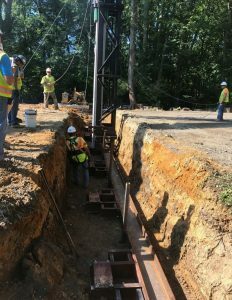 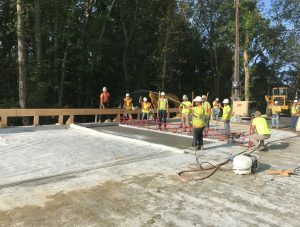 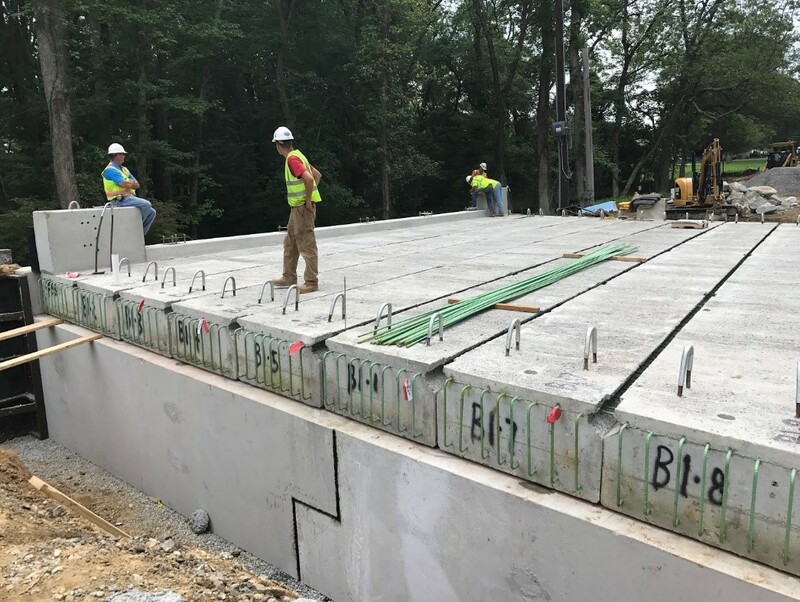 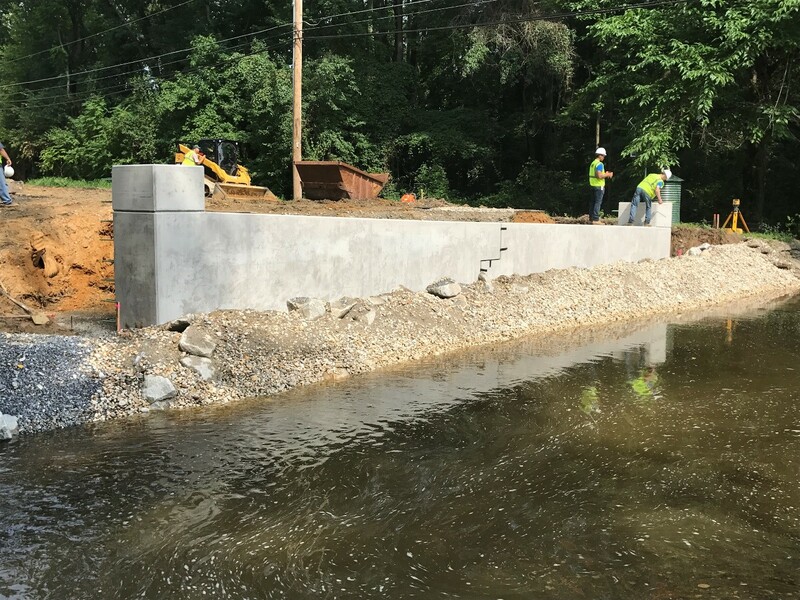 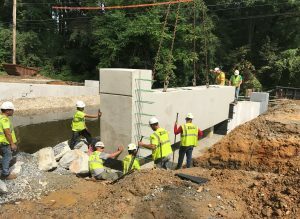 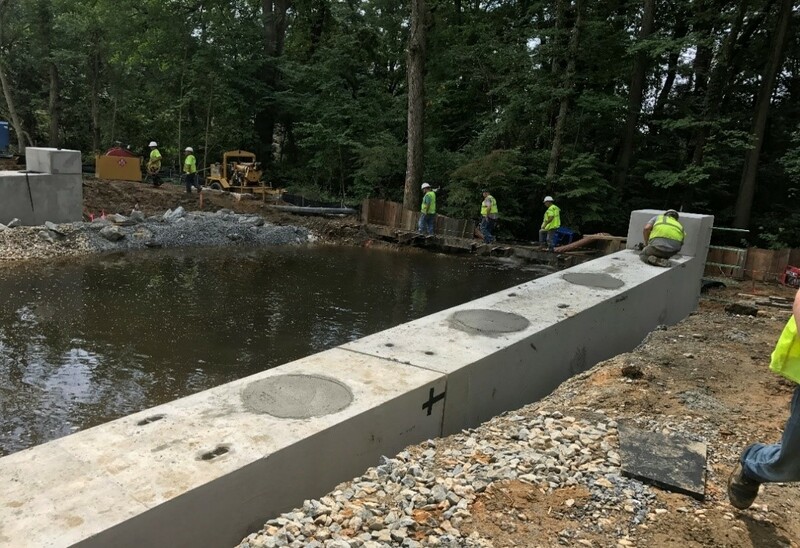 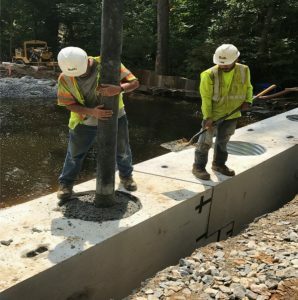 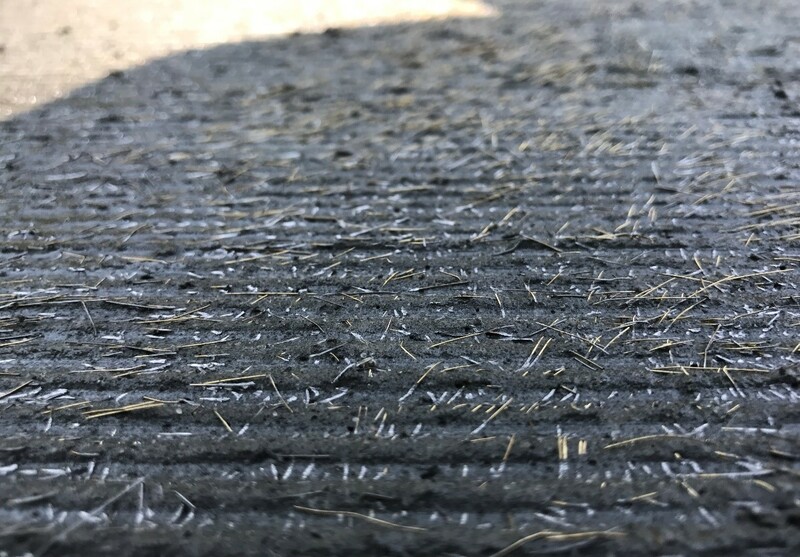 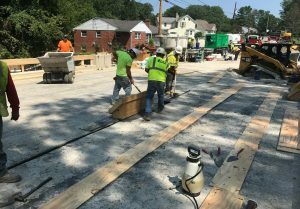 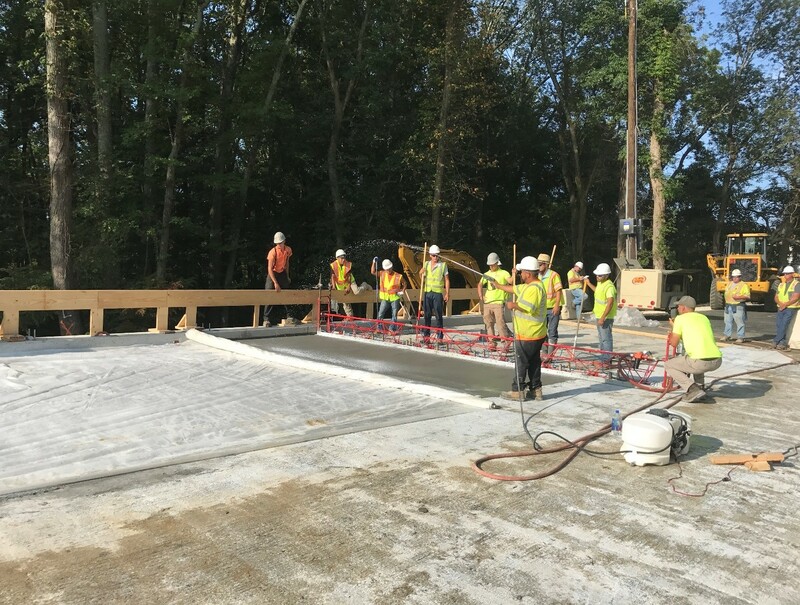 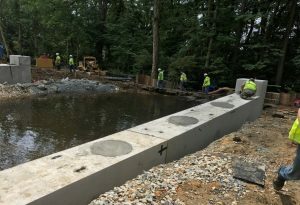 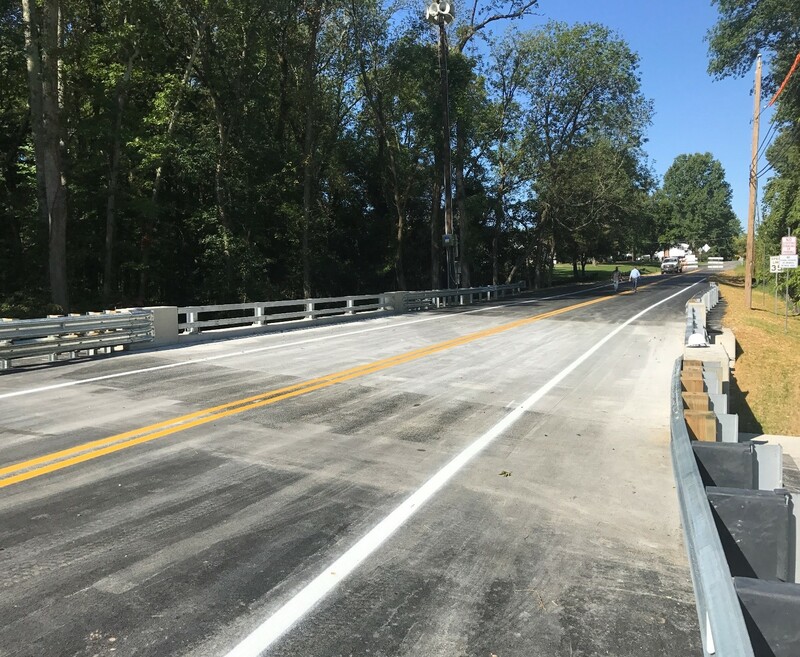 Description: In the summer of 2017 the Delaware Department of Transportation replaced Bridge 1-438 on Blackbird Station Road over Blackbird Creek with a 50-ft single-span bridge constructed of precast concrete elements. 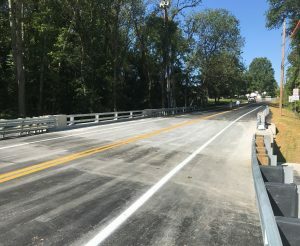 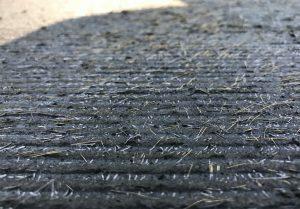 The project, a recipient of an Accelerated Innovation Deployment (AID) Demonstration grant, was completed with a 31-day closure. 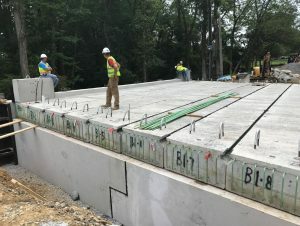 The precast abutments and precast adjacent box beams were erected, and ultra-high-performance concrete (UHPC) was used in the deck closure joints and overlay. 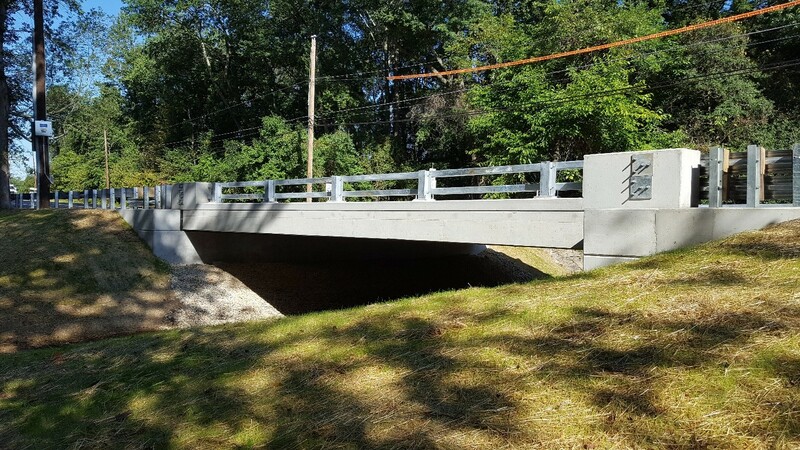 This presentation describes design and construction of the project and illustrates the pros and cons and lessons learned from using ABC techniques for the replacement. The presentation also discusses the collaborative efforts between federal and state agencies in producing specifications and plans.